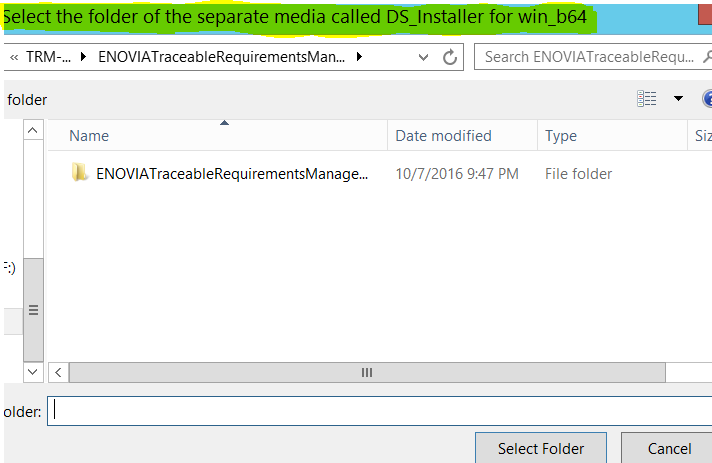 After installing the Platform applications, we need to select the ENOVIA installer path for all web applications. With so many web applications to install, this can become a boring and time consuming task to perform especially when this operation needs to be done twice. Once for the GA and again for the fix pack install. 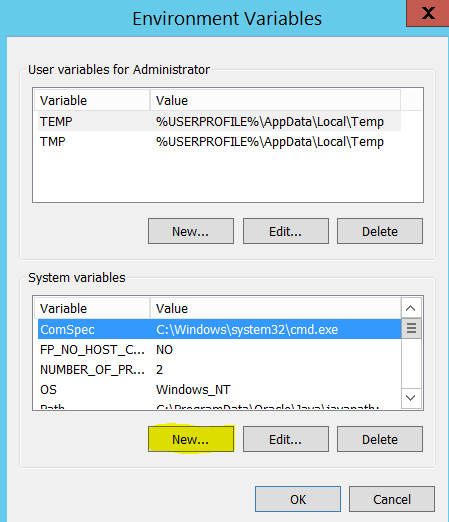 There is an easier option to solve this issue by entering the path for the installer in the Windows environment variable. 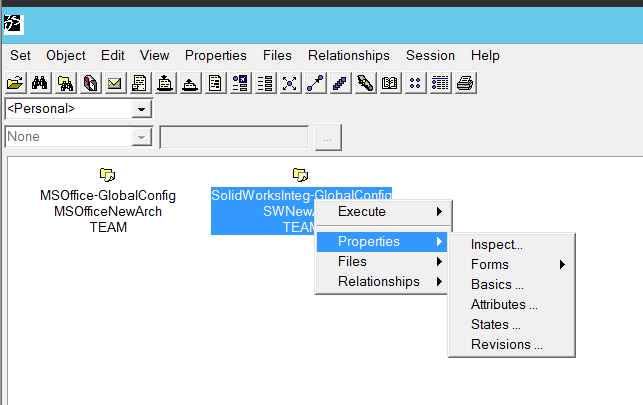 Extract the Installer from Platform install folder. Click OK to close the window. 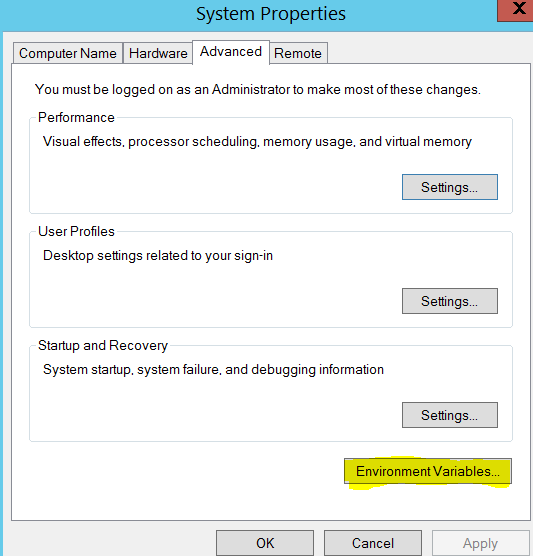 Click OK again to close the system variables window. 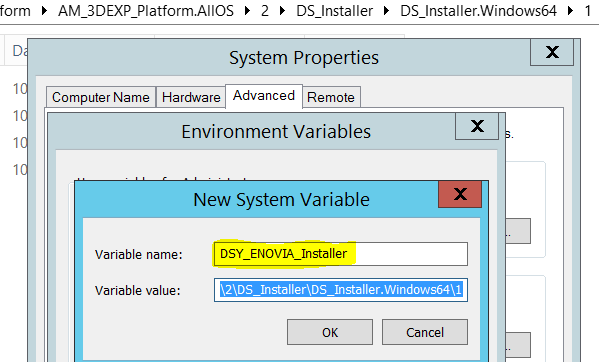 The installer will be automatically picked during installation. When you install the fix pack, update the path to the installer of the fix pack.